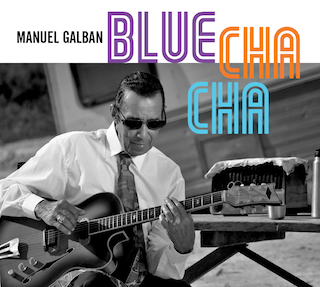 We are delighted to confirm the upcoming release of the posthumous work of guitarist Manuel Galban. Blue Cha Cha (Concord Picante) features special collaborations by Omara Portuondo, Rosa Passos, Trio Esperança, guitarist and performer Eric Bibb, and Marcelo Mercadante, Ballaké Sissoko and others. The album will be released worldwide on June 26th, on CD / DVD and is another opportunity to continue enjoying Galban's unique guitar riffs.